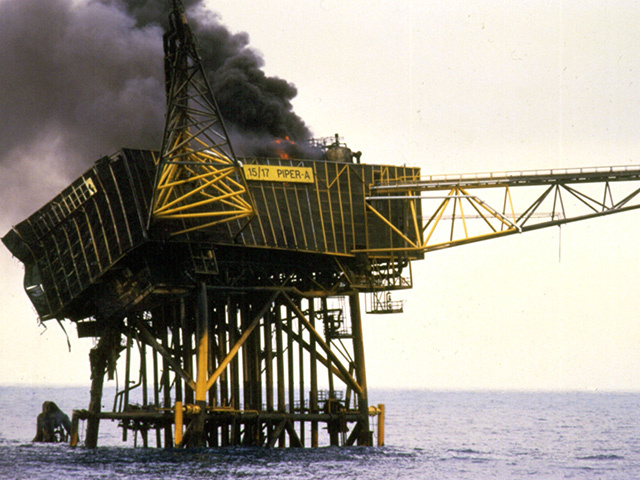 Piper Alpha platform explosion is considered one of the deadliest accident in Oil and Gas Industry in terms of lives lost. There have been many other accidents in this field causing loss of trillions of dollars and numerous deaths. The earliest known well was drilled back in 347 AD in China. The current status of Petroleum industry has its roots in early 20th century. Invention of Internal Combustion Engine has a major impact on importance and demand of Petroleum products. Consumption of Oil and liquid fluids is estimated to be 96 million barrels every day. Extraction of Oil and Gas comes with many life threatening and environmental hazards. Every industrial disaster regardless of the cause played a role in improving safety technology and protocols. Major causes of accidents include Human error, Mechanical Failure and Mother nature. There have been many accidents in Oil and gas industry that have caused a huge impact on environment and reflected poorly on the industry. Following are 10 deadliest accidents in terms of loss of life in Oil and Gas Industry. C.P. Baker Drilling Barge was deployed for drilling operations in Gulf of Mexico. It suffered a blowout. Water entered into the vessel through opened door of Main deck. Soon after the electric power was lost. Fire and explosion followed. 21 people were killed. 22 jumped from the main deck to save life. The vessel sank up side down after around 30 minutes. Rescue operations confirmed 8 people dead and 13 were missing presumed dead. Usumacinta was a Jack-up rig. It was positioned next to Kab-101 platform to complete the drilling of well Kab-103. 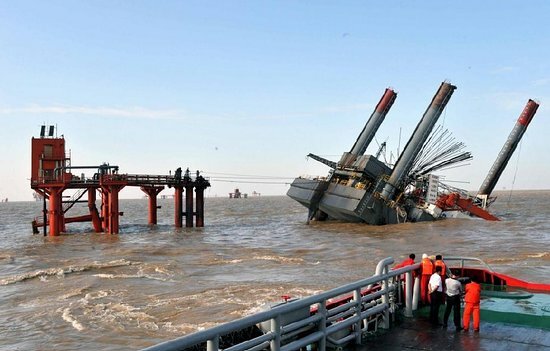 Strong winds of 130 km/h and waves up to 8 meters in height caused the cantilever deck to hit production tree of Kab-103. The result was gas leakage that caused fire killing 22 people. Mumbai High North was a production platform owned by Indian State owned Oil Company (ONGC). The platform caught fire after collision with a multipurpose support vessel. The vessel was pushed towards the platform and raptured platform’s gas exporting risers. The leaked gas was ignited and platform was set on fire also damaging the vessel. 22 people lost their lives. The incident started due to a well blowout that caused the fire on platform. Most people aboard were evacuated by helicopters. 42 people lost their life during the evacuation procedure. They were being evacuated in a lifeboat when the lowering mechanism malfunctioned and eventually the lifeboat fell 20m deep into the sea after the supporting cables snapped. Cause: Malfunctioning of lowering mechanism of lifeboat. Bohai Number 2 Oil rig was built in 1969 by Mitsubishi and sold to China in 1973. It was one of the oldest rig owned by China. It sank on November 25, 1979 in Gulf of Bohai which is between China and Korea. The accident killed 72 people aboard. The accident was caused by strong winds while the rig was towed. A huge wave washed over the main deck breaking a ventilator pump resulting in a big puncture hole on the deck. Extensive flooding caused the rug to sink. The crew lacked proper training on emergency evacuation procedures and the use of lifesaving equipment. 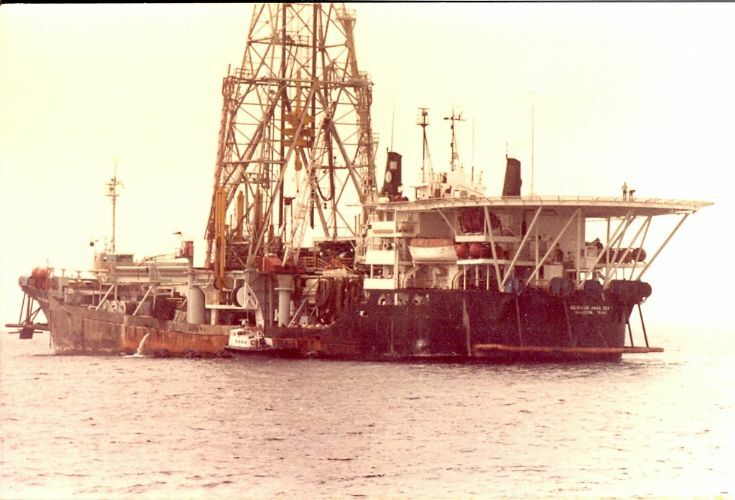 Glomar Java Sea was a US drill ship that sank in South China sea on 25th of October 1983 due to tropical storm. The ship was owned by Global Marine Inc. Chinese search vessels spent a week before the wreckage was found under 300 feet of water. The 81 people aboard included 42 Americans, 34 Chinese, 4 Britons and an Australian. 31 bodies were recovered out of 36. 45 persons were missing and never found, eventually presumed dead. 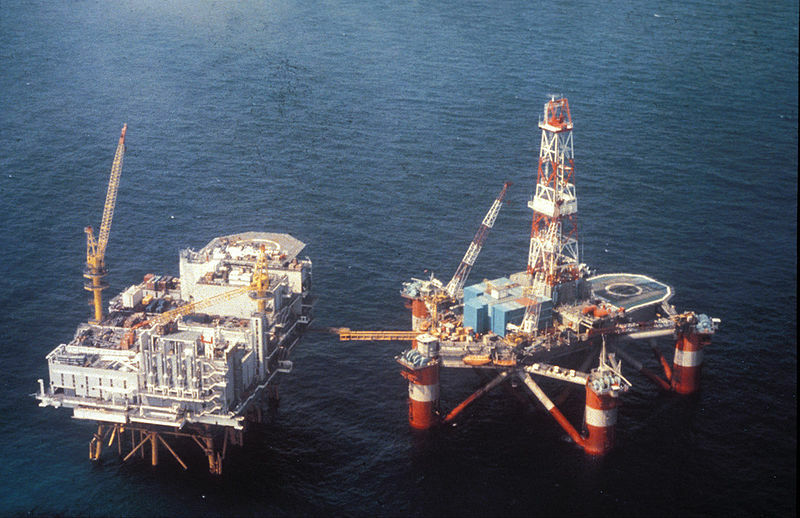 Ocean Ranger was an offshore drilling rig. It was built in Japan and was owned by ODECO (Ocean Drilling and Exploration Company). This rig was designed to withstand winds up to 100 knots (190 km/h) and waves up to 110 feet in height. Ocean Ranger sank on 15th of February 1982. 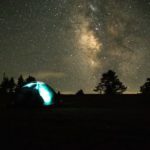 The last transmission from rig was on 1:30 AM local time. It sank due to flooding of chain lockers and upper decks resulting in loss of buoyancy. All 84 aboard were killed. 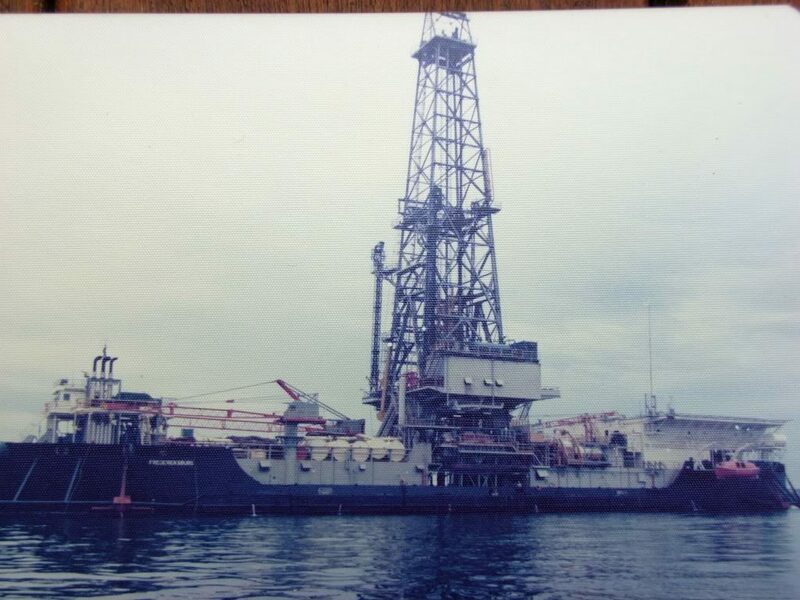 Drillship Seacrest was a drill ship also known as The Scan Queen. It was built in Singapore and was owned by Unocal Corporation. The ship sank on 3rd of November 1989 killing 91 crew members while it was on a mission to drill a gas well. It capsized due to Typhoon Gay which also killed 529 people and leaving 160,000 homeless. Typhoon brought waves up to 40 feet in height and 100 knots in speed. The cause of the accident was criminal negligence of Ship’s superintendent. He ignored all storm warnings and continued to work. The ship was capsized and went unnoticed until next day when a helicopter found it floating upside down. There was a lawsuit against Unocal Corporation but the defending Associate company came up with all explanations that the ship was seaworthy hence the capsize was due to unforeseen circumstance. 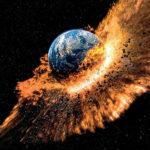 Cause: Human Negligence and Mother nature. Alexander L. Kielland was an offshore rig owned by Stavanger Drilling a Norwegian Company. It was capsized on 27th March 1980 killing 123 people. The rig was used as living quarters for people working offshore. It had the capacity to accommodate 386 people. The rig was used as accommodation for people working on drilling platform attached to it. 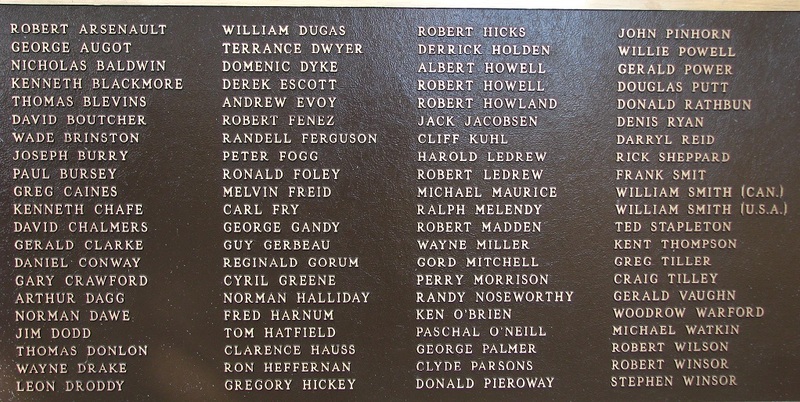 There were more than 200 men off duty present on the rig on 27th of March. There were strong winds gusting up to 40 knots (74km/h) and waves up to 12 meters in height. Some cracking and wire snapping noise was followed by rig titling at 30° and then stabilizing. 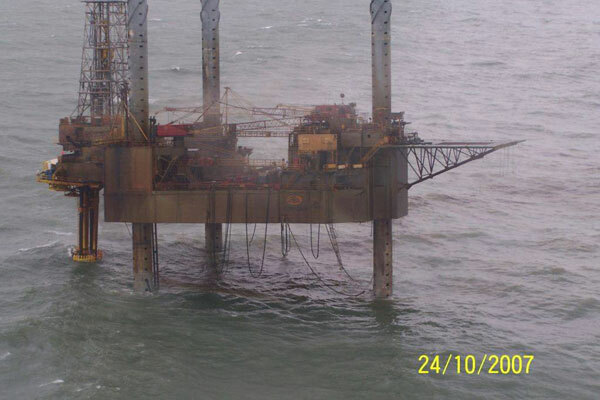 Five out of six anchoring cables were snapped and the last one snapped shortly afterwards capsizing the rig. 123 people were killed out of 212 aboard. Cause: Fatigued crack in one of the bracings. It was traced back to improper labour where the rig was build in 1976. 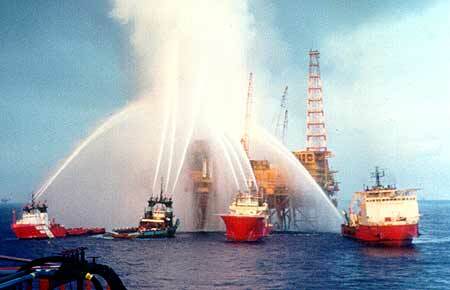 Piper Alpha was the name of an Oil production platform in North Sea, United Kingdom. It was operated by Occidental Petroleum. It’s production was 300,000 barrels/day. Cause of accident was human communication error. A vital safety valve was removed by the Morning shift crew from a Gas pump and the pump was not supposed to be started under any circumstances. 2nd shift manager could not locate the permit stating that pump should not be started and had to start the pump. 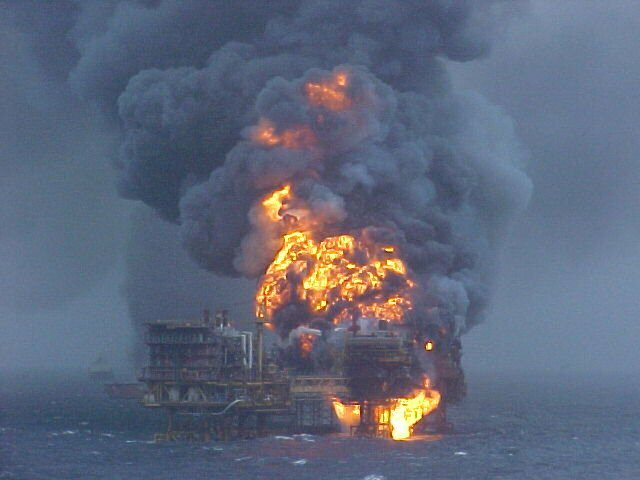 This resulted in continuous explosions and eventually total destruction of the platform killing 167 men out of 226. Only 67 survived the accident. An insurance claim of US$1.4 billion was filed after the disaster.